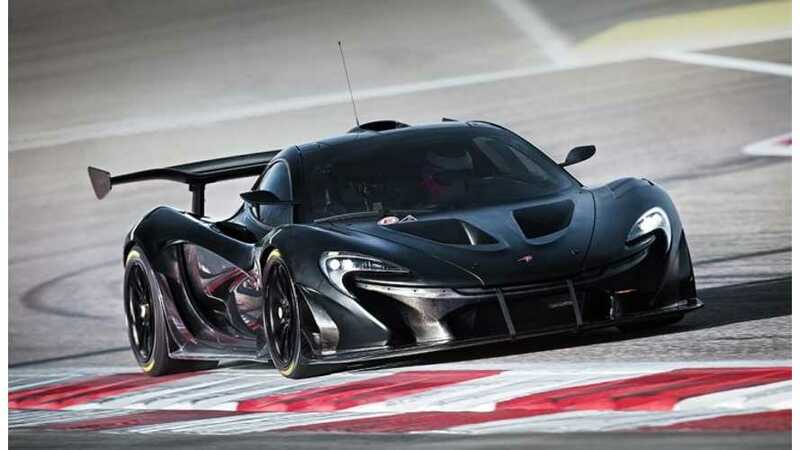 The 986bhp McLaren P1 GTR will be converted for road use by British marque specialist Lanzante, it has been confirmed. 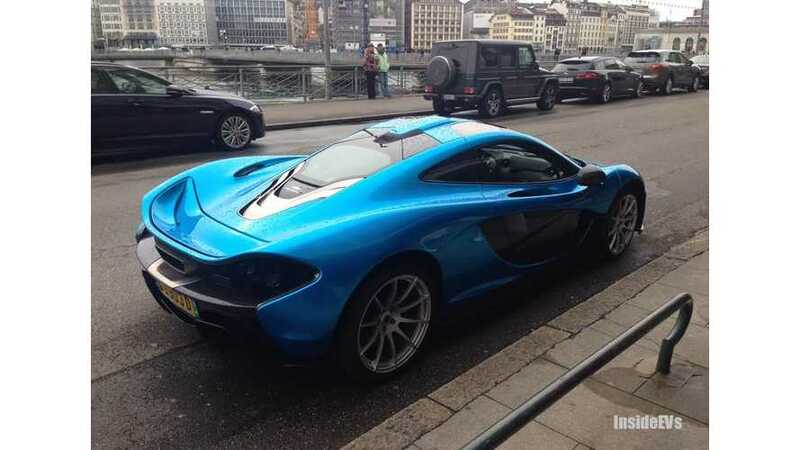 Here we present live images of the McLaren P1 GTR from the 2015 Geneva Motor Show. 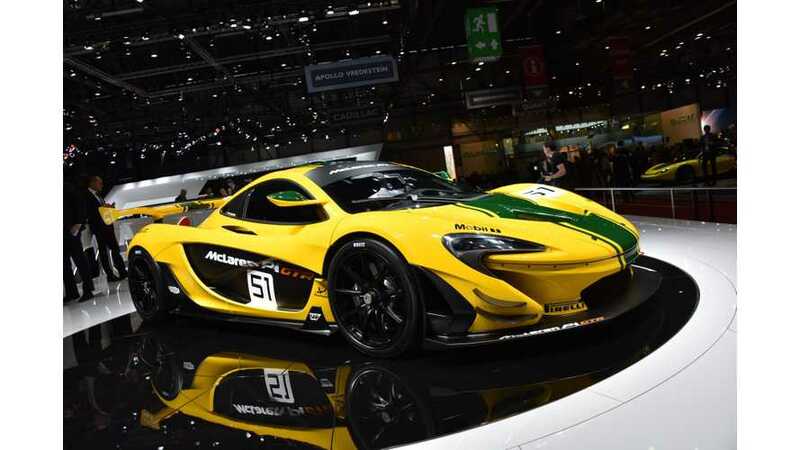 Two decades after the McLaren F1 GTR swept the board at the 24 Hours of Le Mans, the McLaren P1™ GTR will debut at the 2015 Geneva Motor Show in production form. Here we present your ridiculously awesome McLaren P1 GTR wallpaper for Wallpaper Wednesday. The McLaren P1 GTR will offer an on- and off-track driving experience like no other, with unique access to the technologies and expertise within the McLaren Technology Centre, and the most powerful track-only model ever produced by McLaren Automotive. 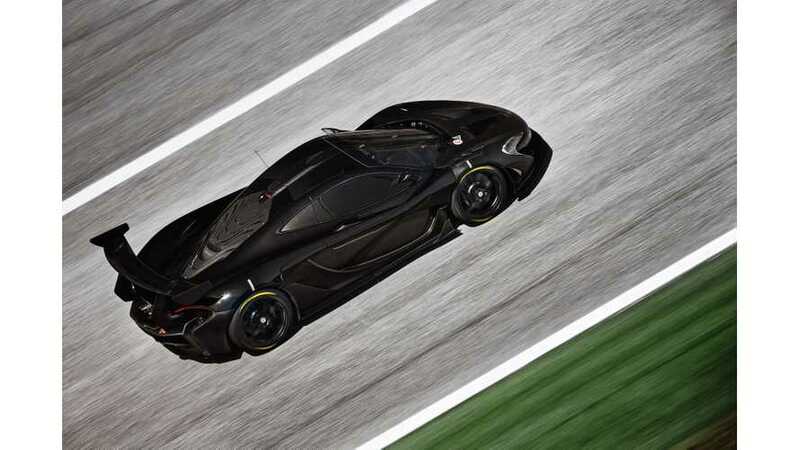 McLaren has released a P1 GTR Sketch. 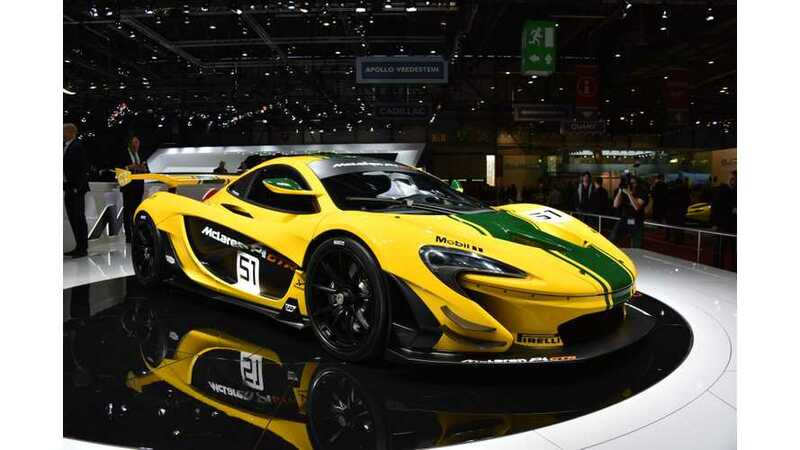 The P1 GTR is the world's quickest, fastest, most track-ready plug-in hybrid vehicle ever to be made. 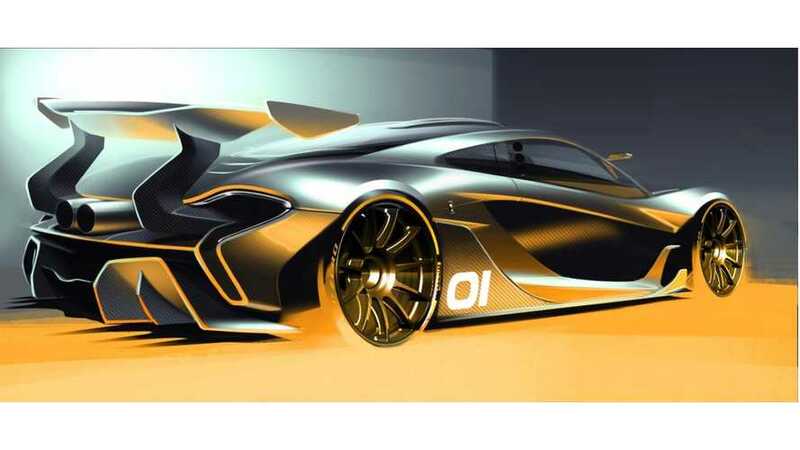 McLaren has revealed some details and a sketch of the 983 hp P1 GTr plug-in hybrid hypercar.